Strategy games are an enticing attraction to players for many reasons. For starters, these games put our mental acuity to the test by forcing us to think outside of the box. Multiple elements of strategy-based games work in tandem, such as resource management, strategic puzzle-solving challenges, tactical choices. All of these elements come together to provide fans with maximum entertainment value. 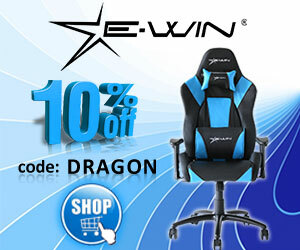 Android strategy games include a wide number of attractions, including War Games, MMO Games, Chess, Poker, et al. 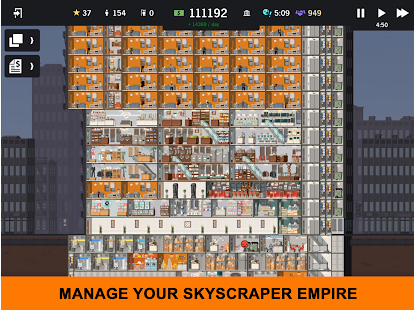 Depending on your bent, you may be inclined to play Project Highrise – a skyscraper-style game where you will construct, manage, and maintain your very own high-rise. As you might expect, the game is peppered with multiple scenarios, challenges, and elements. This Android-compatible game is available at the Google Play Store for a fee of $3.99. It has a deserved rating of 4.6/5 rating from several dozen players, and it certainly warrants its place as one of the best Android strategy games. Project Highrise can be played in a full campaign mode, where you oversee all decision-making processes. All the complex elements of managing a modern high-rise building are evident in this game. You can hire consultants to operate you building more efficiently, you can diversify your population and meet their exigencies, and you can open multiple residential apartments and retail outlets within your high-rise. The options are endless in this multi-level complex game. Project Highrise is rated E for everyone and is deemed a Simulation game. 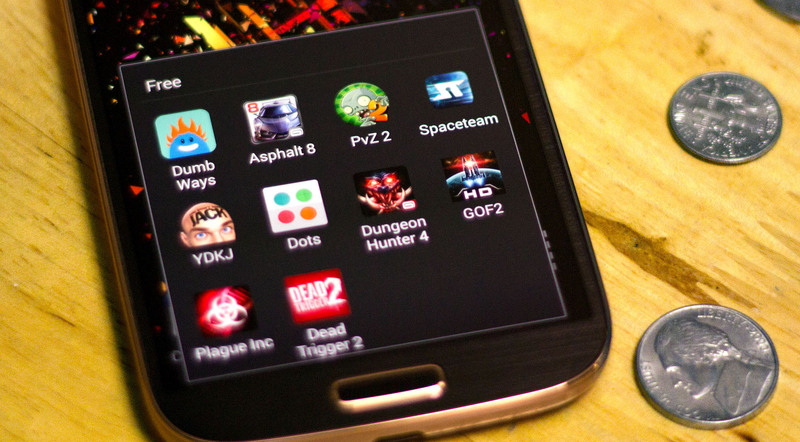 Online poker games are tearing it up with Android players around the world. 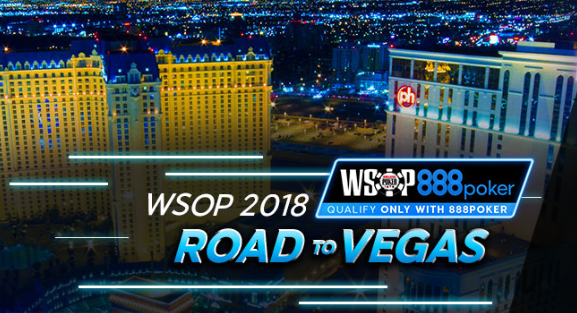 The World Series of Poker (WSOP) has reinvigorated the poker scene. Today, Texas Hold’em ranks high above the competition as arguably the finest strategy-based casino card game next to blackjack. What makes poker so impressive is the multi-nature appeal of the game. Players are tasked with forming the strongest 5-card hand using their 2 hole cards and any combination of cards from the board. In fact, you can forgo your 2 hole cards completely and simply opt to play the board – The Flop, Turn and River. Android poker puts your playing smarts to the test in a big way. There are multiple variants of poker for players to choose from, including Sit and Go, Scheduled Tournaments, and Cash Games. 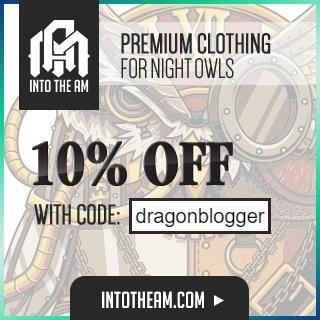 Buy ins begin from as little as $0.01 all the way up to $1000, and you can practice poker games in demo mode while you’re fine-tuning your skills for real money play. Other exciting poker games available on Android include 7 Card Stud, Omaha Hi-Lo, SNAP and more. Remember, with poker games you are using poker psychology and your card playing skills to chase down monster pots. 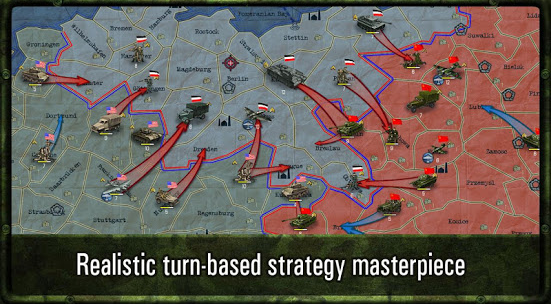 Strategy & Tactics WWII presents more hard-hitting action for players. If you have a penchant for battle tactics and strategies you will find this game much to your liking. Developed by leading game producer, HeroCraft Limited, Strategy & Tactics: WW II has a 4.2/5 rating from 22,967 players, indicating that it is an exceptional game across the board. What’s particularly notable about this game’s functionality is its parallels with historical accuracy. There are 5 complete campaigns and 32 historical missions in this game. You are tasked with interacting, maneuvering, and fast tracking your military preparedness across multiple battlefields. Several players claim it is similar to Hearts of Iron, although the commercials have been deemed somewhat of a nuisance. Fortunately, this game can be installed free of charge, and is fully compatible with Android 2.3 end up. 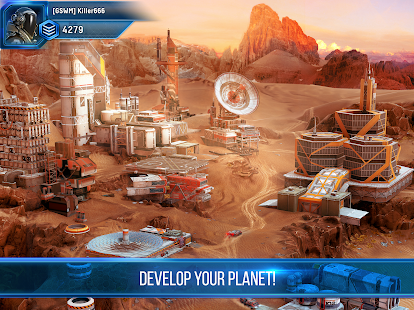 Stellar Age: MMO Strategy by Crazy Panda Apps is an intergalactic expedition into the great unknown. This game puts your strategic decision-making processes to the test with real-time massive multiplayer online strategy gaming and a zoom range that is certainly worth testing out. In this strategy-based game, you’re required to produce a variety of resources in double-quick time. You must also advance your technology, and your structures to boost your power, while defending your enclave against marauding enemies. Your spaceship military requires precision planning, tactics and strategies to achieve its pre-stated objectives. Thanks to MMO functionality, you can chat with other players, team up with other space teams, and enjoy a virtually unlimited number of scenarios. All players share the same live server, and there are 300,000 planets to choose from. This game is rated 4.4/5 by 11,972 players. 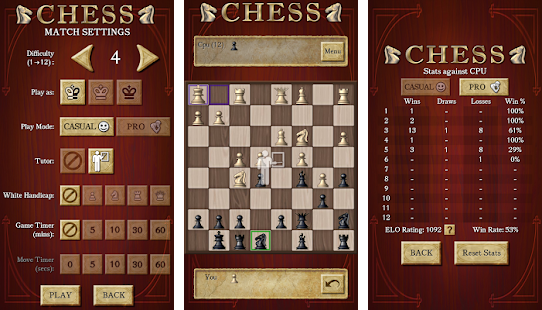 Chess by AI Factory Limited is an absorbing strategy-based game for Android players. The game needs no introduction to fans, since it has been around for millennia. While the graphics leave a lot to be desired – they are rudimentary 2-D graphics – it’s the gameplay that is really absorbing. For the uninitiated, chess features two teams of black and white pieces. White gets to move first, and your job is to protect the king at all costs. Multiple chess pieces are available to help you achieve this objective, and to oust your opponents from the board. These include the Pawns, Castles, Knights, Bishops, Queens. Each piece has unique strengths and can move about the board differently. Chess is deemed one of the most cerebrally challenging games on the planet, and it has rightly earned the title of King of the Strategy Ring. The game is an editor’s choice preference with 1,361,902 reviewers giving it a 4.5/5 rating. Chess Free as it is known is one of the top-ranking chess games of all at the Google Play Store. The game is free to download and install, and it offers unlimited functionality and levels to all players. You can begin at novice level and play a way up to expert level at your leisure. 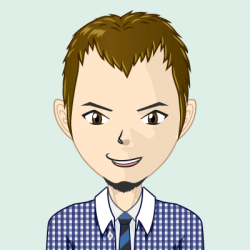 You can also choose between casual and professional mode and analyze your moves accordingly.